Electronic commerce, or Ecommerce, which literally means business trading through the Internet, has been around the globe since mid 90s. However, until the recent few years, Ecommerce is getting more and more attention from entrepreneur and consumers, both local and international. One of the main reasons is due to the highly successful operations of some well known names on the Internet, such as eBay, Yahoo and Dell. The sales revenue these companies shown in their annual reports are without doubt, one of the biggest factors why Ecommerce is important in the commercial market nowadays. 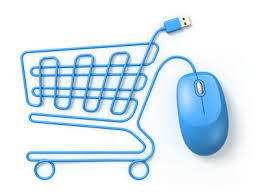 Ecommerce proved its importance based on the fact where time is essence. In the commercial markets, time plays an important role to both the business and consumers. From the business perspective, with less time spent during each transaction, more transaction can be achieved on the same day. As for the consumer, they will save up more time during their transaction. Because of this, Ecommerce steps in and replaced the traditional commerce method where a single transaction can cost both parties a lot of valuable time. With just a few clicks in minutes, a transaction or an order can be placed and completed via the internet with ease. For instance, a banking transaction can be completed through the Internet within a few minutes compared to the traditional banking method which may take up to hours. This fact obviously proves that Ecommerce is beneficial to both business and consumer wise as payment and documentations can be completed with greater efficiency. Since the rise of the Internet in the mid to late 1990s, companies have listed their products and services for sale online. People have caught on, and many enjoy the benefits and ease of being able to browse for products on e-commerce marketplaces from the comfort of their own homes. In effect, ecommerce marketing has become more important than ever for businesses to stay afloat. 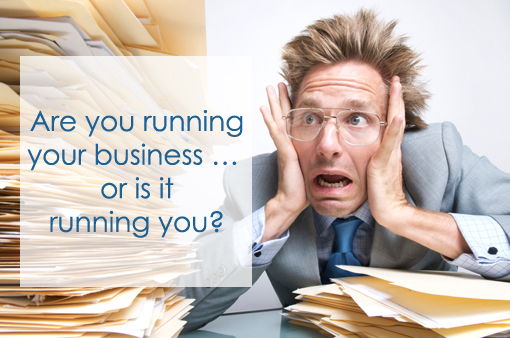 In fact, businesses can lose customers or revenue by not maintaining an online presence. The risk of losing sales and customers is too great when competition is just a click away. However, it is no longer enough to have an ecommerce site available; it should also be accessible, visible, aesthetically appealing, and easy to use. That's where Infigra comes in. Arup can help you build and maintain the online presence you need. We can help you your ecommerce marketing business and guide you through all the necessary steps to make your site a tremendous success. Our all-in-one interface is easy to use and will help you make your ecommerce site everything it needs to be - accessible, visible, appealing, and easy to navigate. In addition, our features can give you insight on sales trends, customer visitation patterns, and inventory tracking in real-time so you can make the best decisions and modifications to further your business and sales. 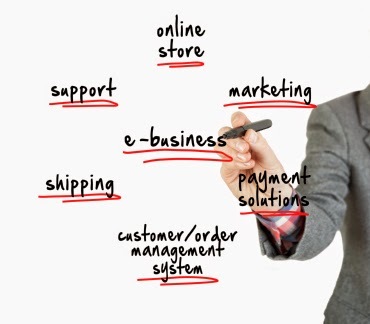 Infigra provides you with the valuable technology and strategies to make your ecommerce business truly thrive. So sign up today, and let us help you sell more.